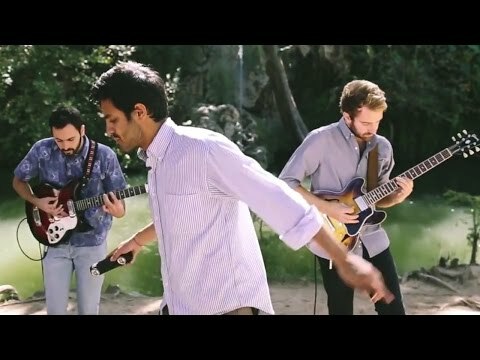 We are back with a brand new session featuring Young the Giant. With an upcoming album release we decided it was time for some new In the Open sessions. We flew out to Texas to meet with the band before they headed out on tour. The first session is for their single, “It’s About Time”, from their upcoming album Mind over Matter which you can preorder here.